During National Assisted Living Week in September, Morning Pointe is helping more seniors embrace technology. 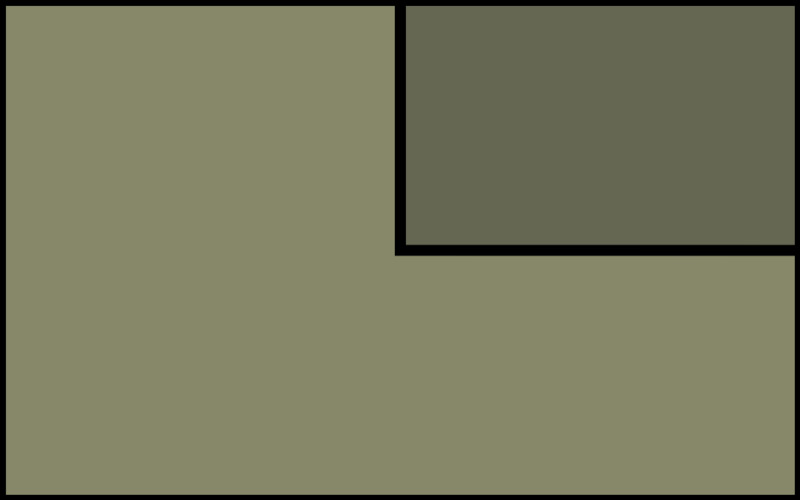 As part of the Life Enrichment Program, Morning Pointe of Clinton invites local churches and organizations to enjoy fellowship and faith-based activities with the residents. Morning Pointe of Clinton welcomes local artist Ouita Northcutt as she showcases her talent while offering an art lesson to residents. 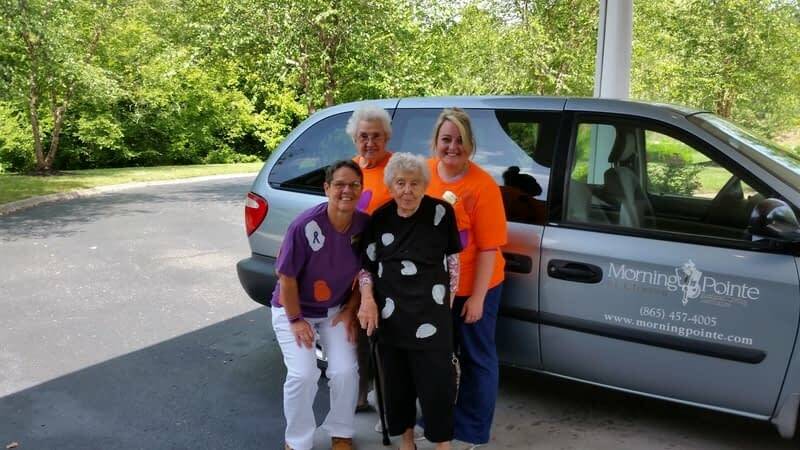 Morning Pointe of Clinton (TN) residents — dressed up as cows — had a blast preparing for the event, dressing up in a variety of cow print patterns. 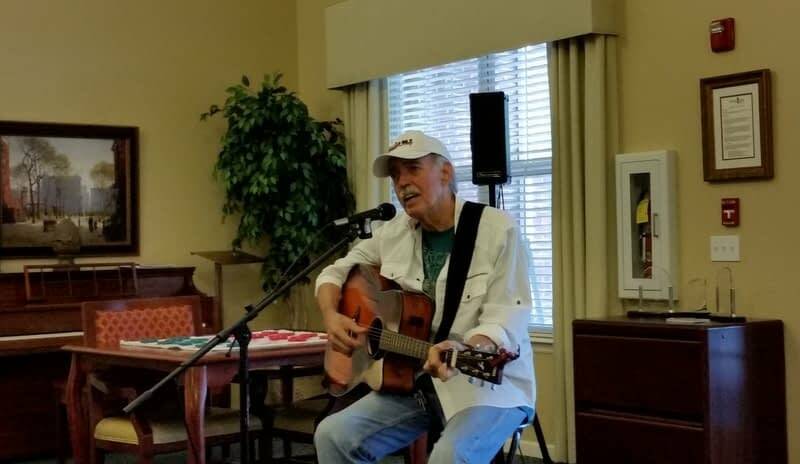 As part of the Life Enrichment Program, the Morning Pointe of Clinton invites musicians, singers and performers of all types to share their talents with the residents.